When I was younger, I used to love to write on new pages. I would sometimes make my writing bigger or jump a few lines so that I could write on a new page in my notebook. The urge was more whenever I made a mistake that I had to cancel or If I had poor grades in my class assignments. I always wanted to get it behind me and put in my best on the new page. However much I tried to run/shy away from those mistakes, I would still feel the need to get off that page to run to a new page if I do not improve on my mistakes. What this means is that new pages do not automatically grant brain resets. The problem isn’t the surface you are writing on just like the problem wasn’t that a particular year was jinxed. You are the writer, it is left to you not to repeat the same mistakes you made on the old pages. There is a lot to be thankful for and you can actually treat the year as a fresh opportunity. You can write your long lists of resolutions and goals but you must be truthful to yourself about the mistakes you made. 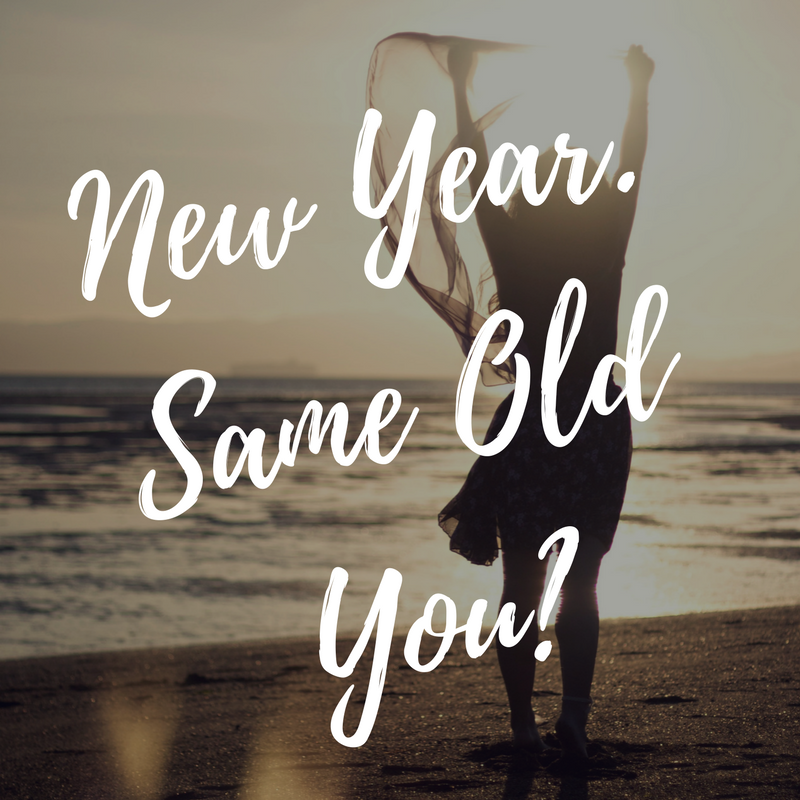 You do not want to be caught in the same web of dissatisfaction and could have and would have by the end of this new year. Truthfully, that rubbish has to stop. You have got to take control of your life and realize that whatever day or time you are given is for you to be a better version of yourself. Do not just say it, be about it.